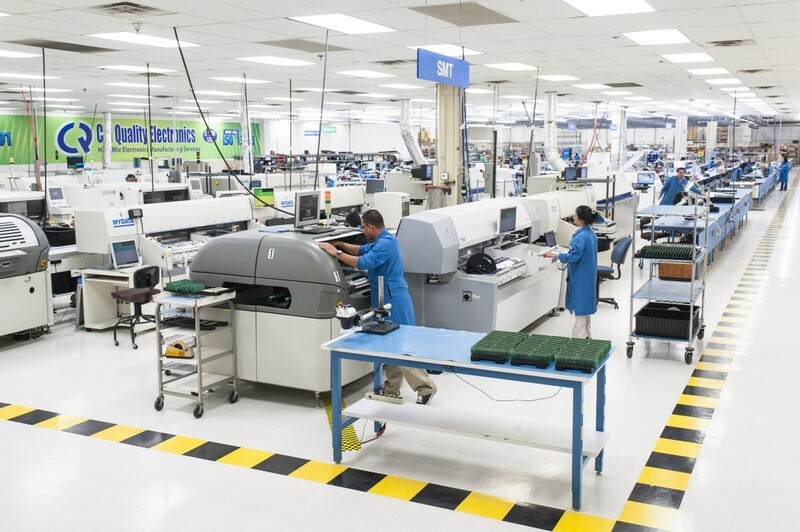 Cal Quality Electronics’ 60,000 square-foot facility is located in the heart of Southern California’s technology industry hotbed. We are located minutes from John Wayne Airport with easy access to five major freeways. Our modern, state-of-the-art facility enables us to provide complete, turnkey solutions for our customers. We have the capacity and the expansion capabilities to handle any size program or project. Our humidity- and temperature-controlled facility houses some of the most advanced equipment available, including numerous high-tech SMT machines and automated optical test and x-ray equipment. It gives us the capabilities for PCBA builds, cable and harness assembly production, system builds, and more. 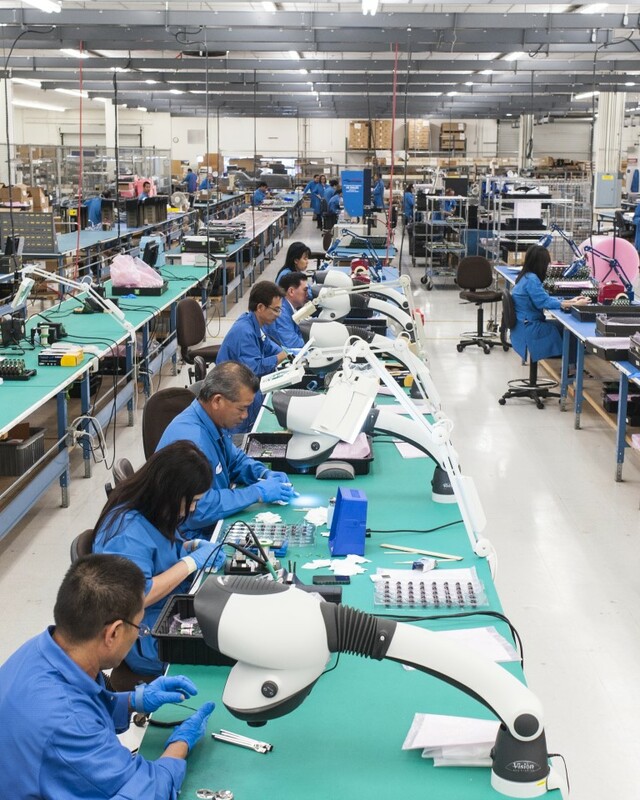 Our production facility also includes testing and quality control departments, to ensure that our products meet our customers’ unique requirements for performance and quality. From turnkey manufacturing to the packaging and shipping of the end product, Cal Quality’s Santa Ana facility is a true one-stop shop for high mix and complex PCBAs and related components. Contact us today for more information.